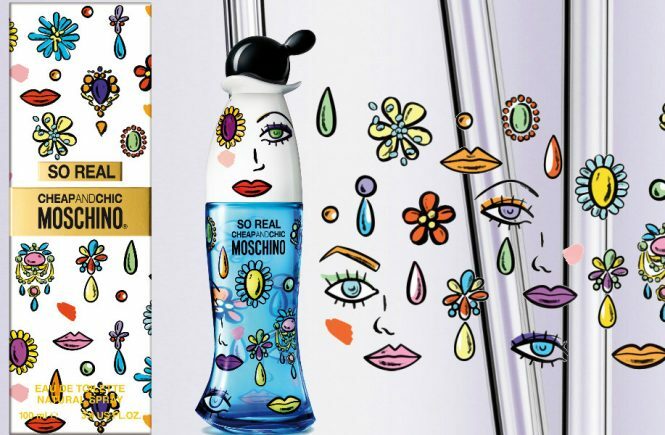 Moschino fashion house launches a new version of its iconic Cheap & Chic fragrance, debuting a different juice and a bottle design conceived by creative director Jeremy Scott. 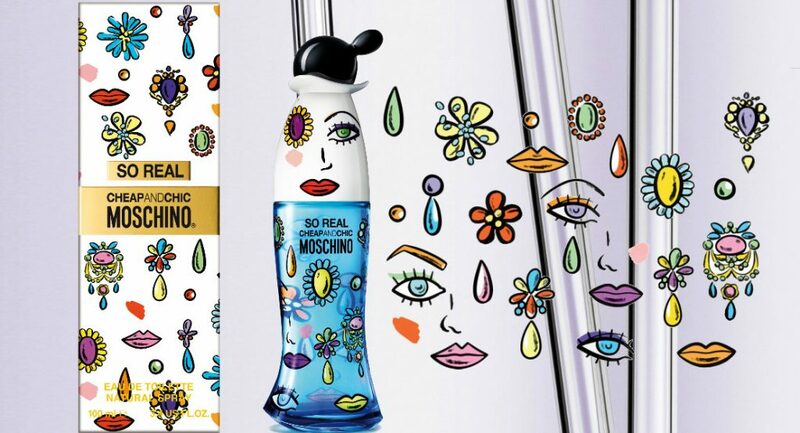 Moschino has unveiled a new perfume for women So Real Cheap & Chic – inspired by the artistic style of its founder Franco Moschino, and the style of the famous Salvador Dali perfumes. 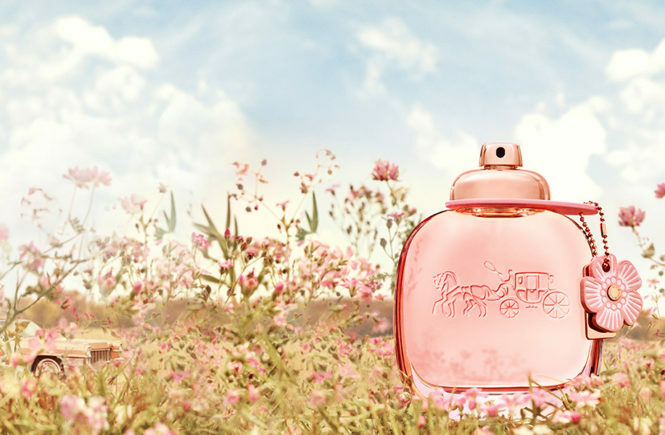 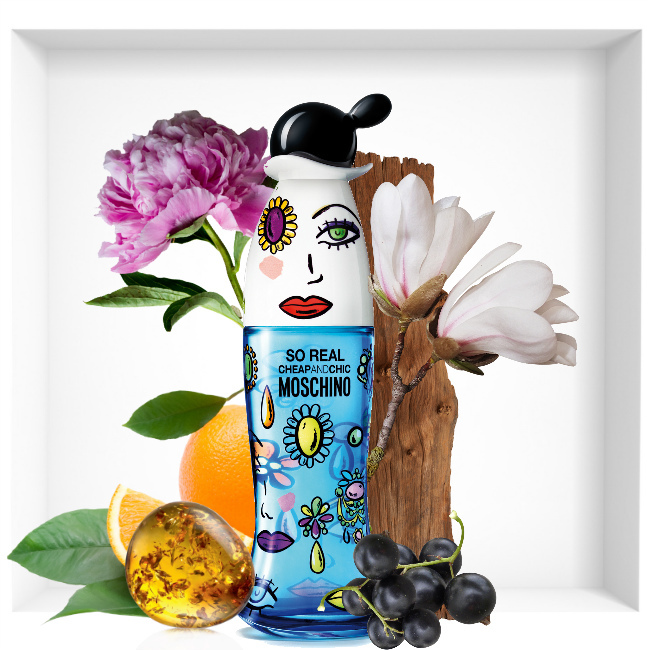 Moschino So Real Cheap & Chic is described as a fresh fruity/floral perfume with sweet accords. 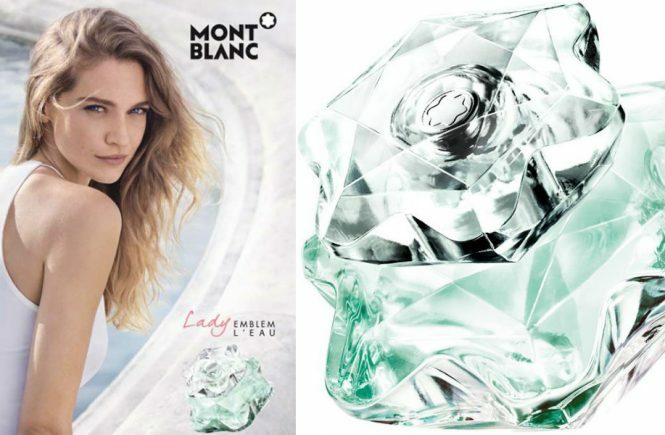 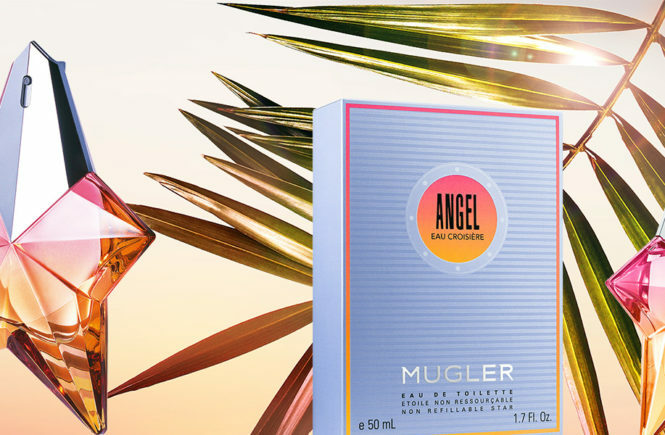 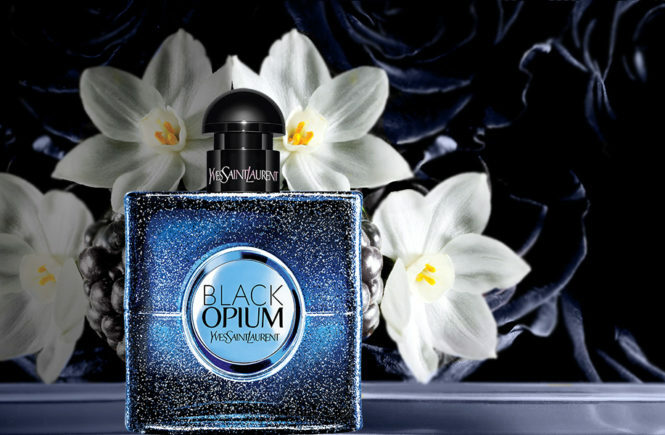 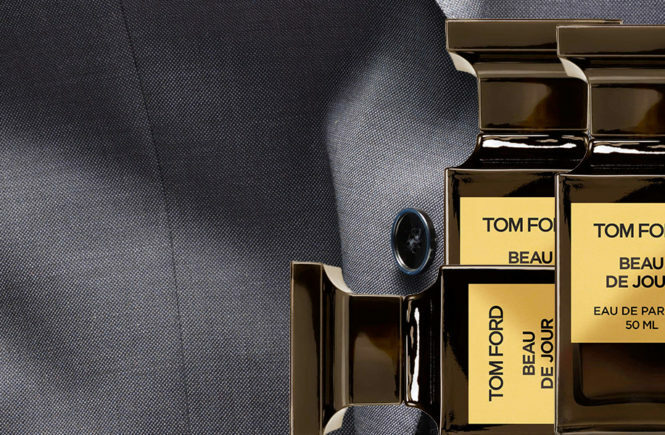 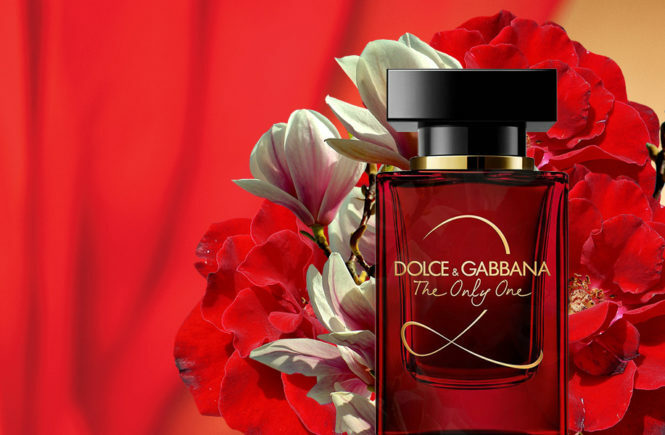 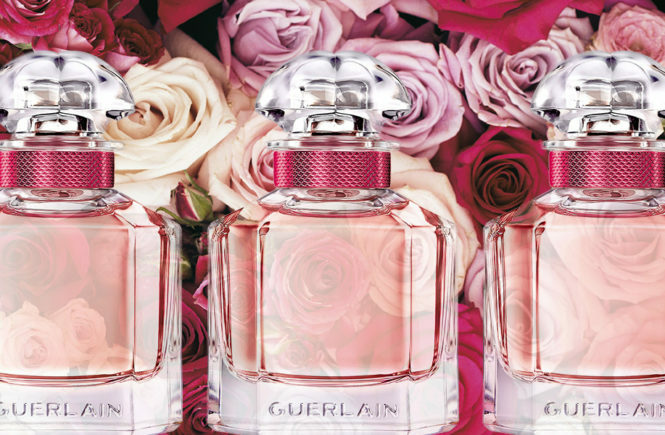 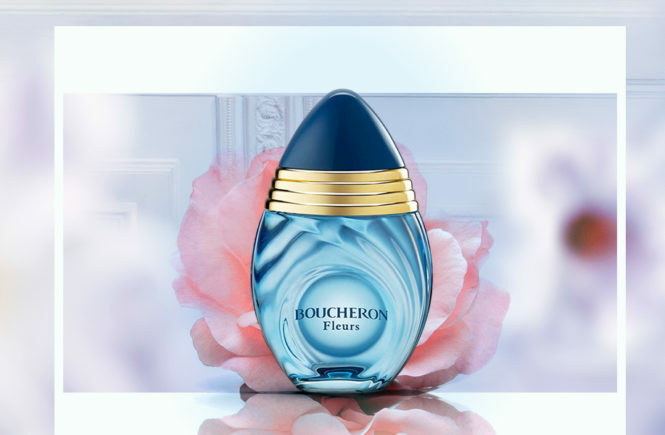 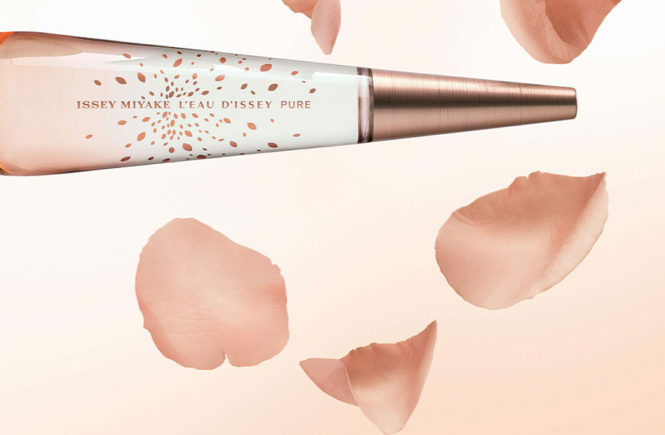 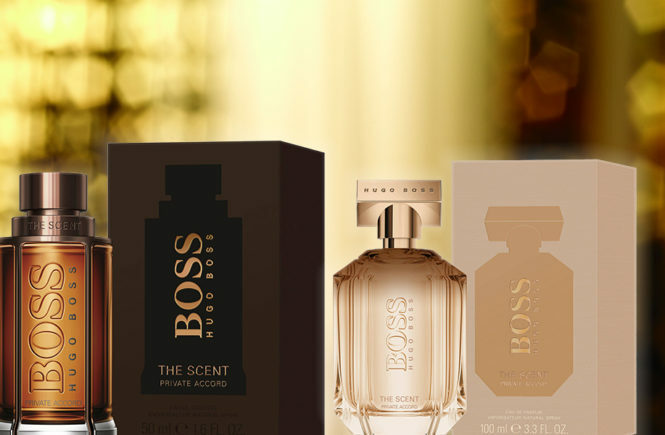 This perfume has a colourful, bright design inspiring a flirty, modern and easy perfume for daily use.